Quick note….2017 Piping Competition Links updated! Just talked to Jim Laughton, and super excited that we have all our information updated for the 2017 event! We are already putting stuff in place to have an amazing and unique event for 2017! Keep checking back for more updates! 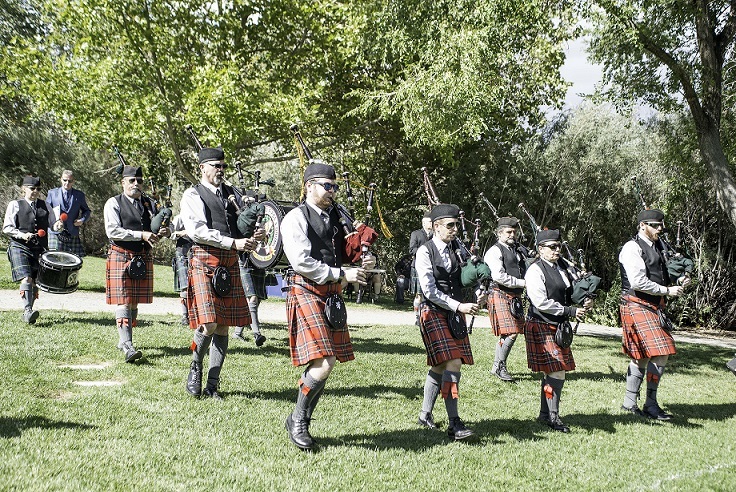 25th Annual Reno Celtic Celebration FULL PIPING COMPETITION! I can’t even tell you how excited I am about this! 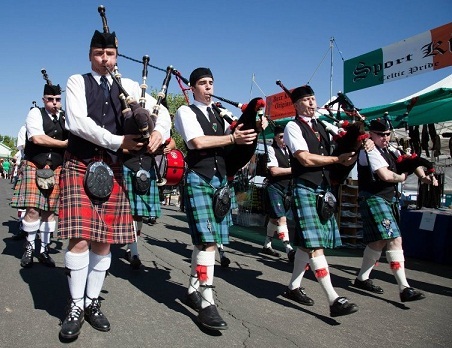 The Reno Celtic Celebration, in conjunction with the Western United States Pipe Band Association, is conducting a FULL PIPE BAND Competition for our 25th games! Within the next few days, we will have hotel information posted for you all. We are excited to have folks come out in early October and see how beautiful Reno is in the early Fall and run a top-notch competition!